Located in North Africa, between the Mediterranean Sea and the Red Sea, Egypt is a country well-known for its tourism and natural beauty. People admire the rich culture and historical significance of Egypt such as the ancient Pharaonic civilization and the mythology that goes along with it. Egypt is an African country with a population of approximately 90 million. 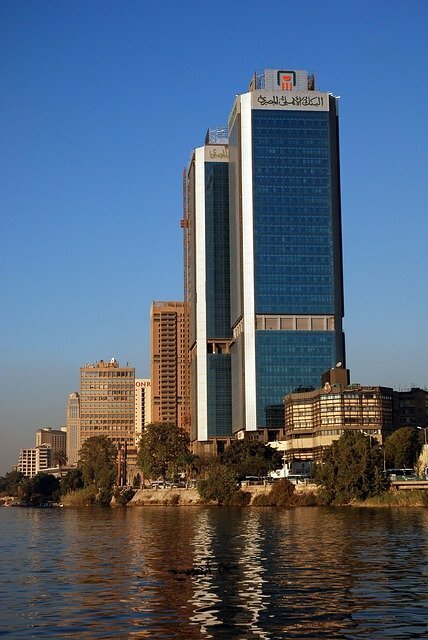 The Egyptian capital Cairo has a whopping 7.772 million people who speak the official local language Arabic. The Egyptian Pharaonic civilization started almost 7000 years ago. The Pharaohs were impressive architects and built Egypt with techniques that took centuries to develop. These techniques were more advanced than anything on the planet at that time. As a result of a combination of incredible building skills and good preservation, Egypt now holds more than 2/3 of all historical global monuments. That’s why Egypt is one of the biggest tourist destinations in the world. The natural beauty of the landscape has also made Egypt one of the most interesting places to spend a holiday. Egypt has some amazing beaches, especially those which are located around the red sea. Tourists come to relax in the sun, dive with the tropical fish and of course surf the waves. One of Egypt’s best beaches, Marsa Alam is one of the most beautiful places you will ever see. It has amazing natural beauty and people enjoy diving and swimming with dolphins there. Popular tourist destinations include Luxor & Aswan, which sit alongside the Nile River and have the majority of Egyptian monuments to see. The citizens are kind to tourists and the weather is usually very good. 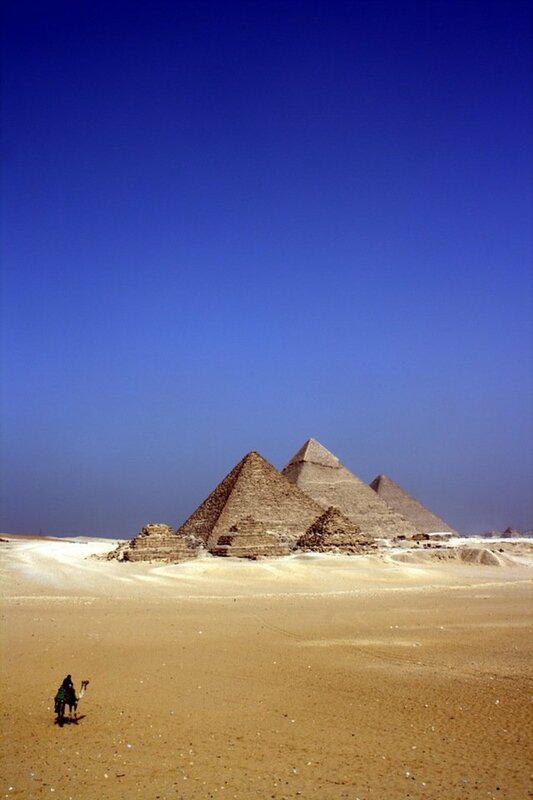 During your visit to Luxor and Aswan, be sure to take a trip to Giza to visit the Pyramids. There are opportunities to capture some amazing photos and even ride camels! Average daily expenses: Local food and drinks don’t cost more than 100 pounds daily for a family of 4. Restaurants cost approximately 50 pounds per person per meal. Safety: Currently there are several areas of Egypt where the Foreign and Commonwealth Office advise against all but essential travel. Most of the tourist areas remain unaffected, although flights to and from Sharm el Sheikh are not recommended due to the crash on 17th November 2015. The most common language spoken in Egypt is Egyptian Arabic. Some Egyptians can speak English, mainly the street traders, who are looking to earn a living off foreign tourists, and some of whom know French as well to appeal to even more foreigners. Women’s rights in Egypt have taken a hit over the last few years; from the earliest archaeological records it is thought that women were considered nearly equal. 2013 saw Egypt ranked as the worst country for women in the Arab World. Unfortunately, Egypt suffers from spates of sexual and verbal harassment. Fortunately there is also widespread desire to change this situation, and things look set to improve. Football is hugely popular in Egypt; you can hear people talking about football wherever you go. When matches are being played it is not uncommon to see the streets littered with people. Unlike in Western culture, responsibilities are not distributed among men and women equally. The man of the household traditionally has full responsibility to pay all of his family’s expenses. However, due to the complicated financial situation in Egypt, it is increasingly common to see women participate in paying the monthly bills. Egypt follows the same sort of etiquette as most other Muslim countries. With customs such as bringing gifts when visiting somebody’s home, taking your shoes off before you enter the house, and using your right hand to eat and greet. Politics and religion can be touchy subjects, so it’s probably best not to bring them up, especially if you are not a religious person yourself. Old people are highly respected members of the community; people are always willing to help the elderly, as their respect has been earnt. If there is a single vacant place to sit on public transportation, you will find that everyone invites others to sit rather than themselves, indicating respect for other people. Baksheesh is a form of tipping, alms or bribery that helps native Egyptians make extra money, as many people earn only a tiny £50/£75 a month to survive on. It’s no wonder there are so many hustlers. If you do see any hard workers providing services for you be sure to tip them. Egyptian Business people and also government officials, specifically those that have roles near the top of the ladder, are much more conservative than business people in the West. Casual dress is not something you will find in the Egyptian workplace and rarely will you see the president or CEO in anything other than a suit and tie. Before a meeting, make sure that you look your best. Egyptians are very clean, and older Egyptians appreciate a conservative and well-dressed individual. Be sure to shine your shoes and make sure that everything is spotless. Egyptian business people are great at networking; networking is the foundation of Egyptian business and it is not uncommon for a family member or a close friend to be appointed as a go-between. Having somebody who knows Egyptian business on your side of the table could mean the difference between success and failure. Meetings tend to be very formal affairs. As somebody from the West you may wish to get right down to the matter at hand, however you will need to have coffee and small talk and wait for the subject to come up. Even if you are pressed for time this always seems to be the case in Egyptian business. At the end of a meeting, be prepared to make very specific business arrangements; merely suggesting meeting again is not good enough. Not scheduling in the next meeting could spell the end regardless of how successful the first meeting may have been. Is Egypt the kind of place to start your own business? Due to the current disastrous financial situation in Egypt, the government has produced a new Investment Law which grants foreign investors many advantages. For example, you will not have to pay taxes during the first 5 years in some business fields. The dollar is fairly strong at the moment, so when converting your money over to the Egyptian pound you’re going to get more “bang for your buck”. You will also benefit if you have established businesses in other countries which depend on dollars as an official currency. The concentration of Egyptians living in cities is high, considering most of the country is desert, so you will have a higher number of potential customers at your fingertips. The majority of the territorial area is a desert, so you will deal with millions of Egyptians concentrated in a small area. Egypt now needs every single investment, so you won’t suffer many governmental restrictions. You will get governmental authentication easily and all of the procedures will be simple. If you are looking to stay in Egypt on a working visa then it might not be the best decision (unless you have a great job already lined up). Prices in Egypt have been rising steadily over the past few years and your salary will be paid in pounds, so anything you’re still paying for back at home will cost even more. 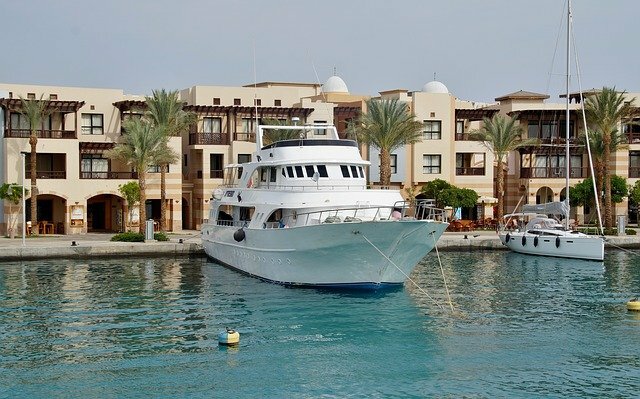 However, if you do decide to do so, it is recommended to live in Dahab, Hurghada or Luxor, as many foreigners work there. These cities are crowded with tourists so you will be able to deal with them easily and your salary will be more reasonable. Try to avoid living in Cairo. It is good to visit for few days, but not for a permanent residence, because it is the most crowded and polluted city in Egypt. You will be stressed and it will be hard to adapt. The law in Egypt is not applied universally, so make sure you keep yourself safe and try not to get too involved in politics. If you’re lost when it comes to business in an Arab world we can help. Kwintessential offers a range of business translation services and has experienced Egyptian Arabic translators on hand for your project. Get in touch today for a no-obligation quote.